Check out some scenes from our 2015 show! For a map of ICUEE and directions on how to get to the Terex booth, click the link below. 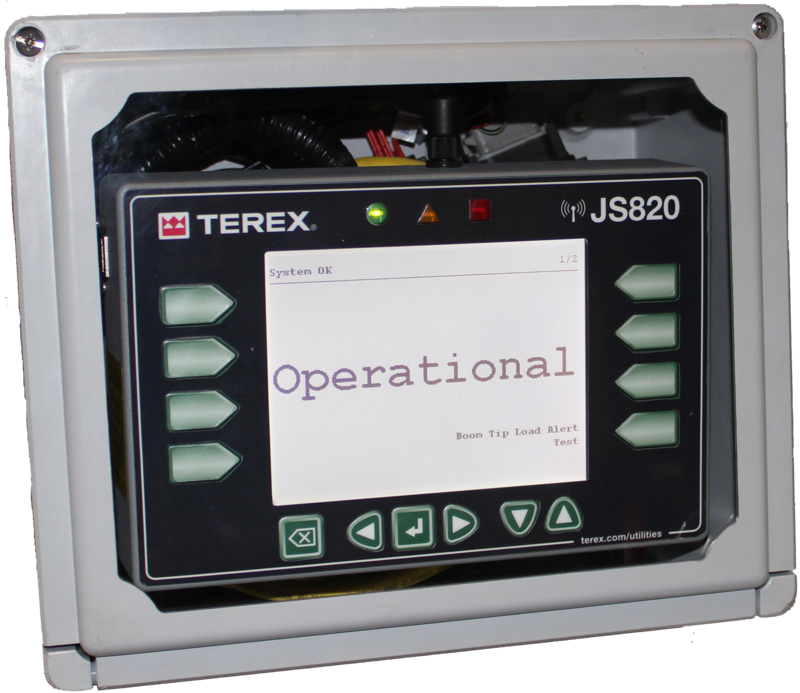 At Terex, We Listen, We Respond, and We Deliver solutions to our customers. Visit our In-Booth (L316) Equipment Demonstrations to see how Terex is pioneering tomorrow's innovations. Download the schedule to learn more and how to get a FREE gift! Want a Terex ICUEE sneak peek? Check out these videos! Terex will again be supporting the ICUEE 2017 Charity Auction, benefitting the Call of Duty™ Endowment, by donating a pheasant hunt for two people. The successful bidders will enjoy great hunting and camaraderie in Watertown, SD, home of some of the best pheasant hunting in the state. For more information on the auction and the Call of Duty™ Endowment Click Here! We are planning our best ICUEE ever and are looking forward to welcoming you to booth L316. Here, you will see how Terex Works For You by listening, engaging and delivering innovative solutions throughout the equipment cycle. 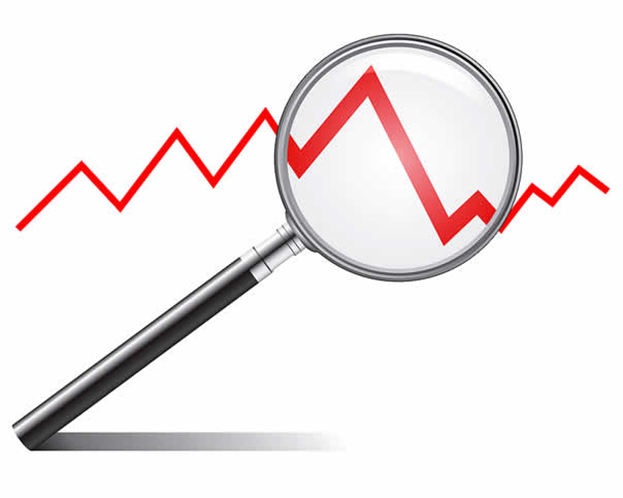 We have a track record of delivering solutions - history speaks for itself. From the first hydraulic digger derrick to the launch of the industry's first Load Alert System for aerial devices - we are the Pioneers of Tommorow's Innovations. Come and be a part of the legacy! Luncheon with Gretchen Bakke, author of The Grid: Fraying Wires Between Americans And Our Energy Future. Joe Caywood (Terex, Director of Marketing) and other industry vets examine upcoming critical trends and preparation. 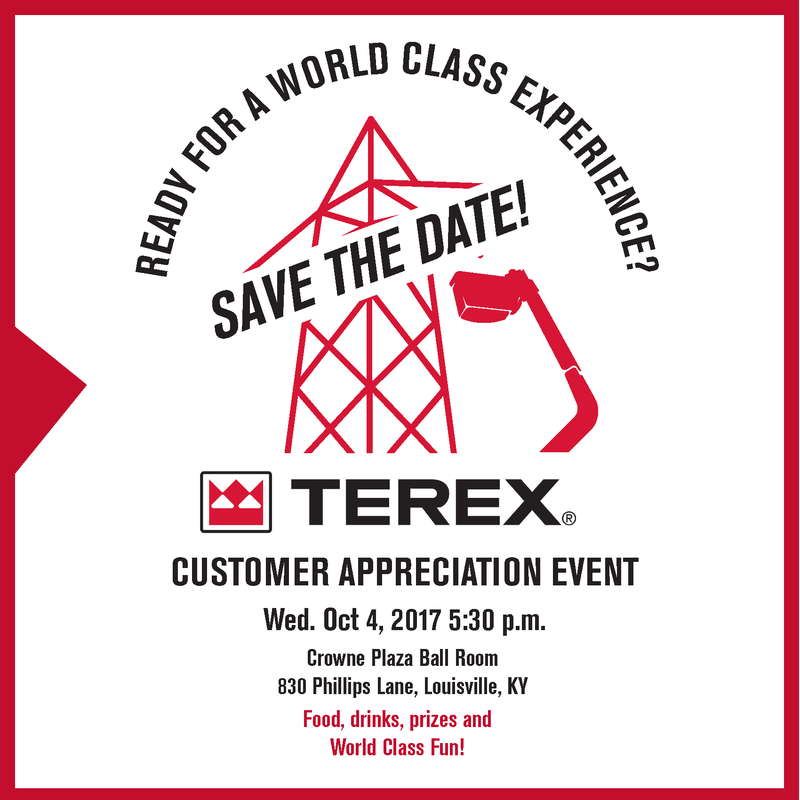 Terex will be hosting a hospitality event on Wednesday, October 4th at the Crowne Plaza.Click here to RSVP! 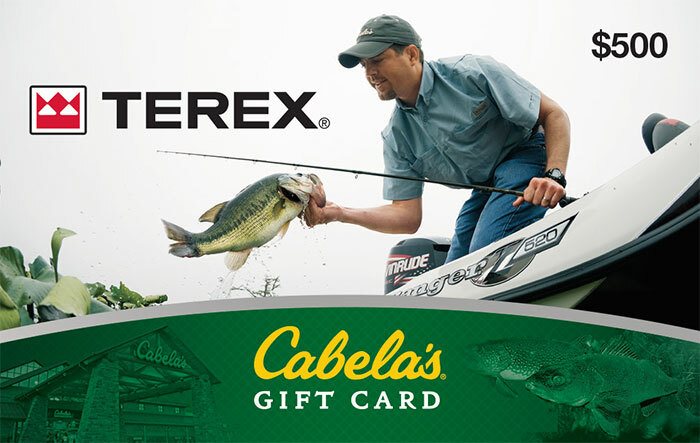 Terex is giving you a chance to win a $500 Cabela's gift card. Click here to register!